Hand creams are a staple in my life; I always need to have one within reach. In a day, I probably slather hand cream on my hands a dozen times on average–after every hand washing, while I am working, when I am bored and before I sleep. So I can tell what’s a good hand cream in a fingersnap. 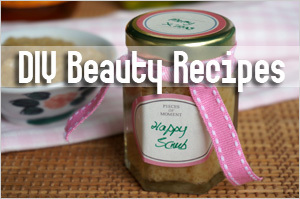 Besides being able to moisturize and nourish my hands, it must appeal to my sense of smell and lift my mood. 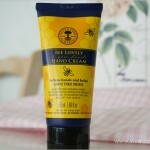 Now there are many hand creams that are great in terms of moisturizing and nourishing but they do nothing for my mood. Then there are those that smell so potent, I feel like my senses got hit by a ton of bricks after taking a whiff. Unfortunately, not too many hand creams make it to that superb grade and that’s all right if they are reasonably priced. But with a price tag like S$30 for 50ml, my expectations are naturally higher. I mean if consumers are expected to spend that kind of money for a tube of hand cream, then they’d better meet the mark. 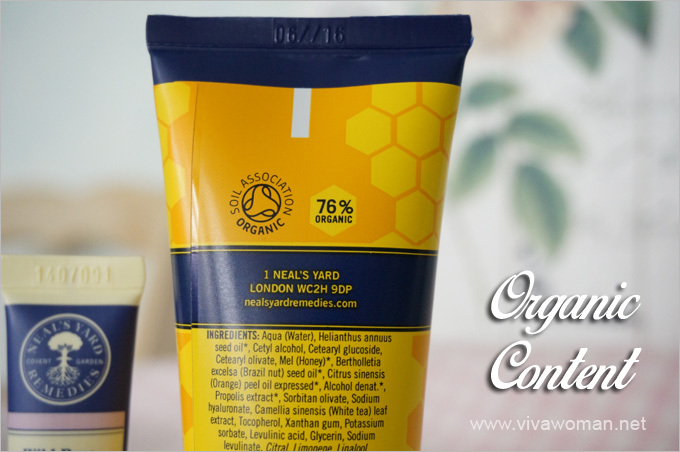 Like these two hand creams from Neal’s Yard Remedies that retail for S$30 each. 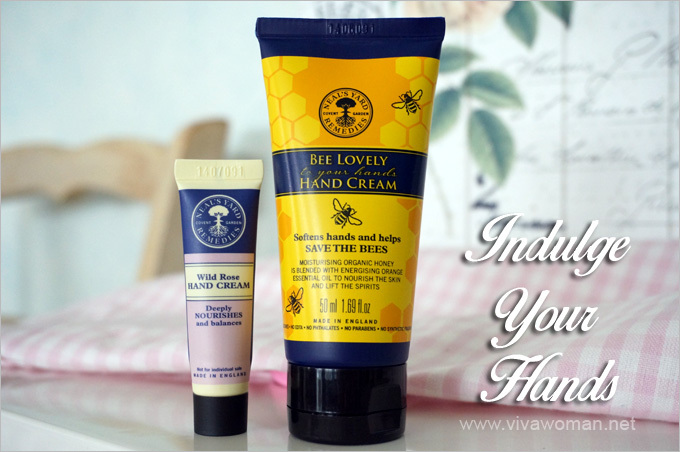 I got a sample size of their Wild Rose Hand Cream and a full-sized Bee Lovely Hand Cream, complimentary from Neal’s Yard. Both comes in 50ml tubes and are no budget buys. But I am happy to report that Neal’s Yard hand creams are well worth their price tags. In fact, they have far exceeded my expectations in terms of performance and scent. Since I have already told you that I like them, let me share my thoughts on each and perhaps help you to decide should you want to pick one for a Christmas present or for yourself. I have to tell you about the scent because that’s the first thing that got me. If you know wild rose, you know the scent is lovely but this one is top grade for the scent is not overwhelming. In fact, it’s very soothing and comforting. If there is a Goldilocks scale of smell, this is the one that is just perfect. So perfect that I could not get enough. But then again, you must know that I am a wild rose lover. So yes, this review is bias. On contact, this Wild Rose Hand Cream comes as a thick lotion that is almost creamy to the touch. 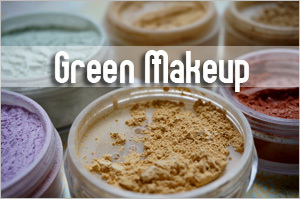 But yet, it is non-greasy and does not leave any oily stains. The cream gets absorbed quickly enough upon massage and my hands felt very soothed, well nourished and moisturized until I wash them. 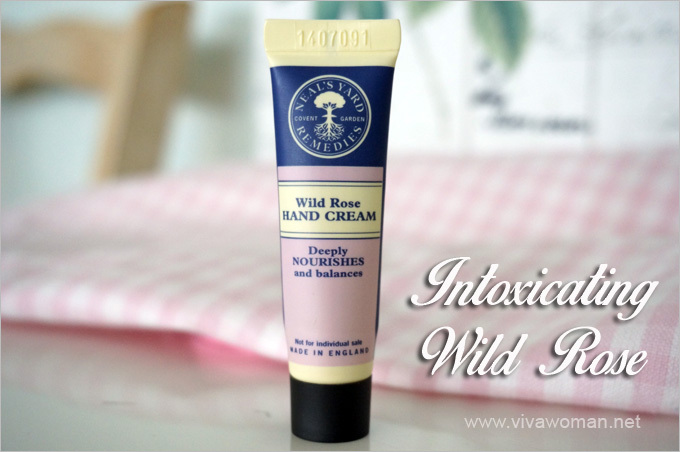 The Neal’s Yard Wild Rose Hand Cream isn’t their most popular but I love it. Apparently, their Garden Mint & Bergamot Hand Cream is more popular and having taken a whiff of it when I visited their shop, I have to agree that the scent is very inviting too. This product is popular in part because it is being sold to raise funds for three charities involved in supporting the bee population. 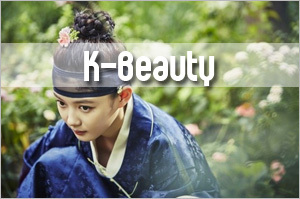 But it is also popular because it has quite an impressive performance. 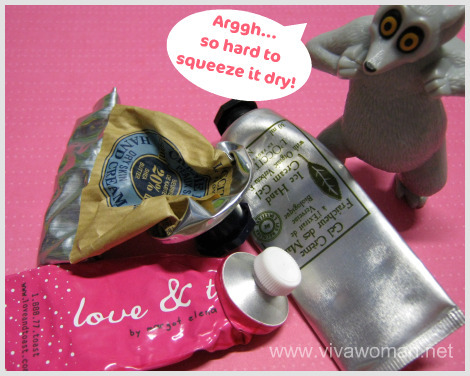 Unlike the Wild Rose Hand Cream, this one is creamy and quite thick. But it is also non-greasy. In fact the first time I used it, I slathered on too much but was surprised at how well it blended into my hands without leaving a heavy coat. And the best part is that the cream actually gets absorbed into the skin because I noticed that when I washed my hands some time later, I didn’t feel like I was washing off a coat of cream from my hands. 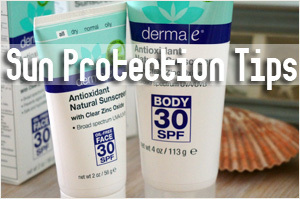 I’ve tried some hand creams with similar texture but all they do is just sit on top of my skin without being absorbed. The product comes with 76 percent organic ingredients and can apparently be used by children too because it is said to be very gentle. Based on some reviews I’d read, it even seems to be good for those with eczema issues even though it contains alcohol. 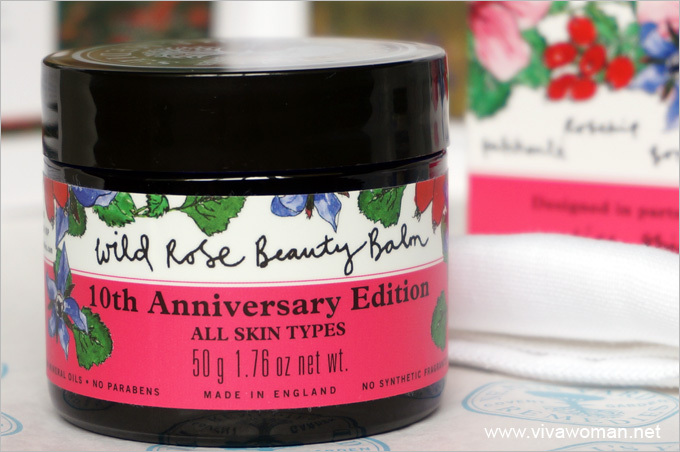 I enjoyed using both the hand creams but if you were to ask me to choose, my pick would be the Wild Rose Hand Cream simply because I love the wild rose scent. 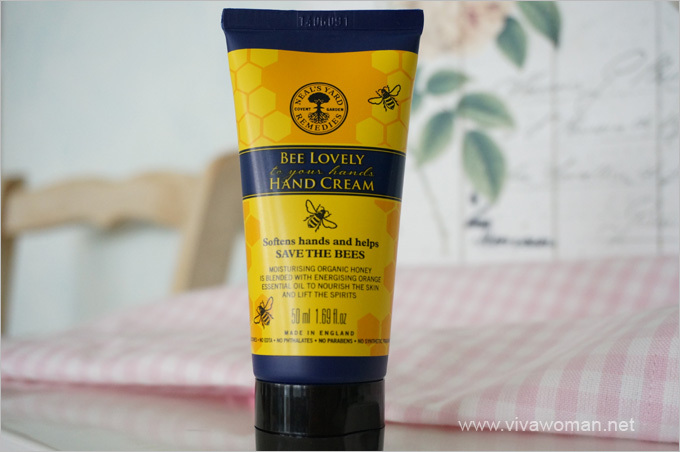 Also, the Bee Lovely Hand Cream contains alcohol denat. 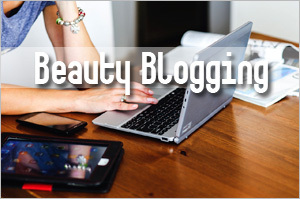 But if I want to be indulgent, I’ll just go for both and use one in the day and the other at night. Although the price tag of S$30 for 50ml seems expensive at first glance, it is actually quite reasonable considering the amount of organic ingredients. 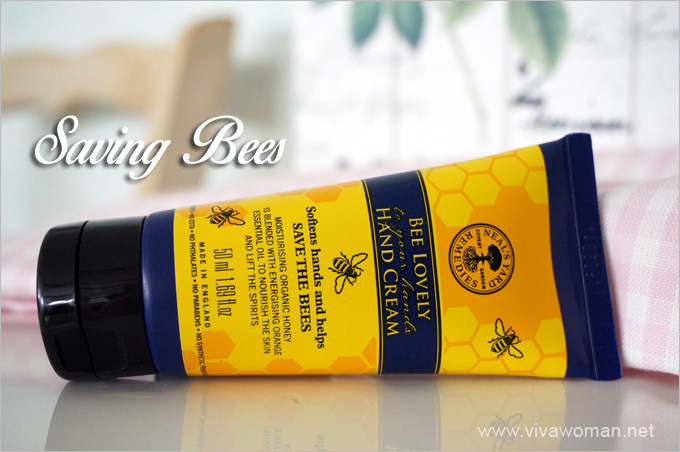 It is definitely better than some of the popular hand creams that are in the non-natural category. 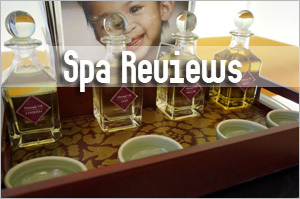 Neal’s Yard Remedies is located at Millenia Walk #01-75 or you can look up their website for more information. My only gripe is that the product is not available for sale online (in Singapore) and so you need to travel to their retail store to get the products. I work in a lab so washing hands 20 times a day is the norm for me! 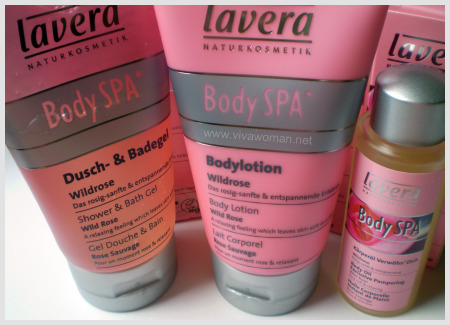 Like yourself, I’m always in search for good and value for money hand creams with relatively fast absorption. 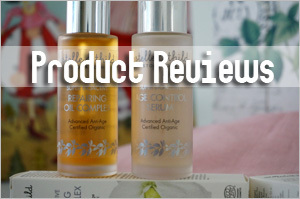 Do you have other hand creams to recommend other than Neal’s? 30 bucks is not exactly cheap. I also read that hand creams and body lotions should not have alcohol in the first five ingredients because they just dry out your skin. What’s your take on that? Not alcohol denat in the first few. Cetearyl alcohol is plant-based and less drying than alcohol denat so I can accept it better especially in body products cos I’m less fussy about ingredients on the body than on the face. 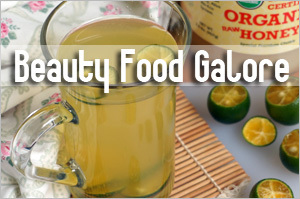 Plus cetearyl alcohol is in MOST products so can’t really avoid it. In fact, the hand cream here contains alcohol denat and I am okay though I’m sticky about it when it comes to products for the face. I think at the end of the day, it depends on the formulation. It so happen I find these to work well for me. 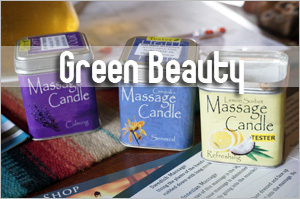 If you are looking for cheaper alternatives, try those from iHerb (http://www.iherb.com/search?kw=hand+cream&x=0&y=0#cid=4769&p=1&rcode=ovo966). I find the Madre Labs one quite good, just don’t really like the scent. I’ve yet to try Desert Essence but it has very good reviews. Check them out. i was watching a rerun of the taiwanese programme ‘lady first’ recently and an almost 50yo celebe with beautiful hands said she only uses handkerchiefs to dry her hands as paper towels are too rough–if you wouldn’t use them on your face, why would you on your hands? makes sense to me and i’m doing that right now, just as well that i’ve been trying to wean myself off paper towels as they’re so environmentally-friendly when all we’re doing with them is dry hands from tap water, several times a day!! Oh using oil for the hands sounds so luxe! I would love that! 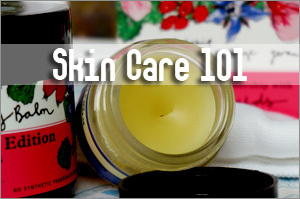 I actually like using the oilier balms and salve too. I find them more nourishing.